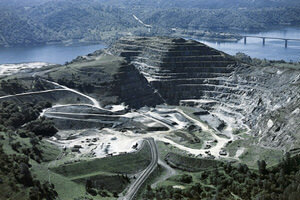 Condor has been serving the Mining Industry for almost three decades. We have conducted successful exploration programs, permitted facilities, designed new and expanded facilities, designed and implemented compliance programs, supported closure, and supported the industry with analysis to refute unsubstantiated claims that are negative to mining. Do we do it all? No. Do we do what we do well? We will stake our reputation on our work.